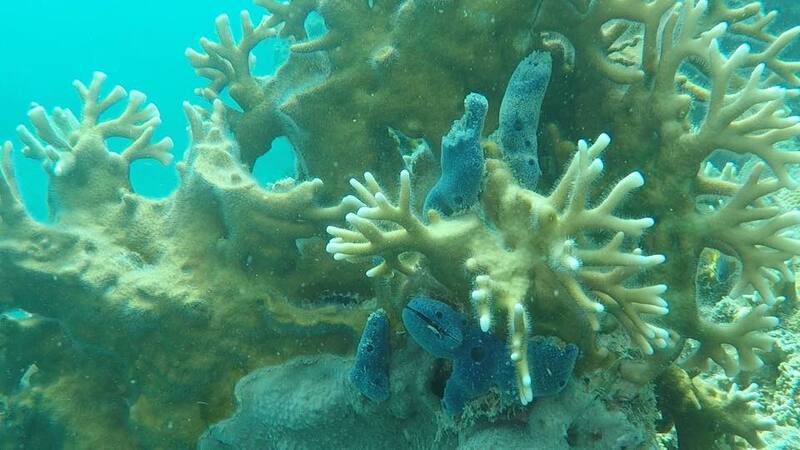 It is certainly no secret that the natural environment of the Whitsundays was greatly affected by Tropical Cyclone Debbie, which crossed the Queensland coast in 2017. As with any living organism it takes time for the balance of nature to restore and new growth to commence, but the signs are positive. 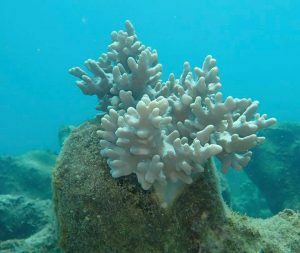 One of our tourism operators in the marina Illusions II recently sent us these great images showing new coral growth in the popular Blue Pearl Bay area. Knowing this area is also popular with cruising yachts and marina guests we wanted to share their images and information with our online community. 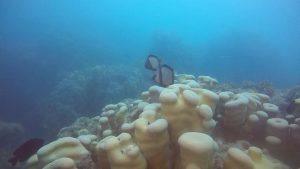 We would love you to share your images and stories with us about new coral growth you see out amongst our fringing reefs. You can share on our social media channels, or send an email to marketing@abellpointmarina.com with location information. Most of all, we encourage you all to get out among the island and appreciate the incredible resilience of our natural wonders, there certainly is nothing quite like nature to put life into perspective! If you would like to book a trip with Illusions II, head to their new website.